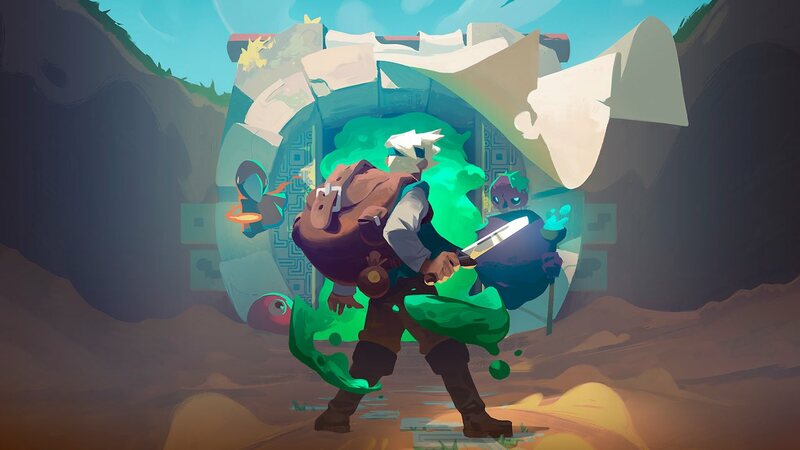 11 bit studios and Digital Sun have announced that Moonlighter will release on Nintendo Switch in early November, an action RPG with rogue-lite elements. You play as Will, an adventurous shopkeeper who dreams of becoming a hero. When an archaeological excavation uncovers a set of Gates, the people were quick to realise that the ancient passages lead to different realms and dimensions. That soon saw Rynoka, a small commercial village, settle near the excavation site – a base from which brave and reckless adventurers could seek out treasures. Moonlighter will release on the Nintendo eShop for Nintendo Switch worldwide on November 5th.